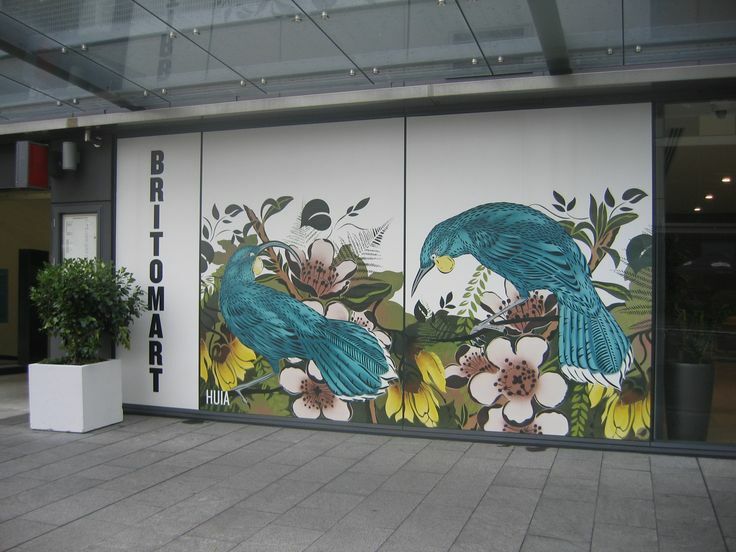 We will start in Britomart and finish at the City Gallery. Exact meeting point will be emailed upon registration and payment for tour. "On the 1st of April 2017 my husband & I did the above with David Hill. We were very impressed with the calibre of the guide & the information given by him. He was very knowledgeable & took good care of the group.